African mango is also called Irvingia gabonesis. 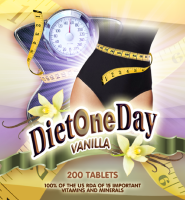 It has recently been touted as one of those weight loss diet supplements that you must have in your medicine cabinet if you want to lose 10 lbs and are over 40. Not over 40? The question really is "Do you want to lose 10 lbs?" It is not actually the African Mango fruit that the supplement is made of but the dika nuts inside. They are seeds that are ground up and encapsulated and they are the heart of our supplement. Dr. Oz recommends 150mg before breakfast and another time in the day. 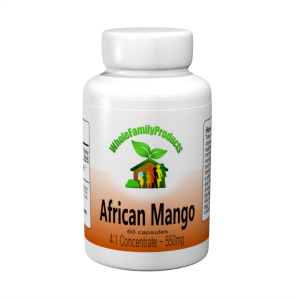 Our African Mango has 500mg per capsule and is only needed once per day. See more about African Mango at RaspberryKetoneAfricanMango.com and see our Weight Loss Green Coffee, Acai Xtra and Raspberry Ketone products which are 3 others he recommends.